Featuring Form 3, After Glow Candle and Uber Lube to create a fun Play Kit!! Make couples play more fun with our special Let’s Play Kit featuring a Jimmyjane Massage Oil Candle, a Jimmyjane Form 3 Vibrating Massager and an Uberlube silicone massage oil/lubricant. Don’t make love without it. 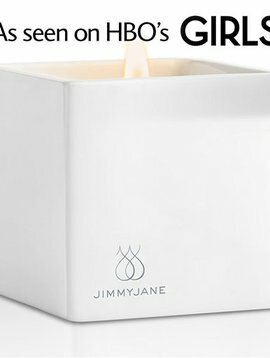 Light the Afterglow Candle to enjoy its scent, then drizzle the warm oil on the skin as the perfect start to an unforgettable massage. 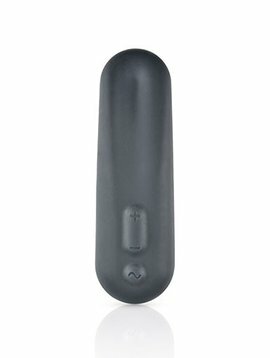 Add vibration and sensual play massage with the Jimmyjane Form 3 Massager.